Earlier this week, we shared details on the brand new attraction photo that is now available on Magic Kingdom’s Haunted Mansion and in celebration of the launch of this 13th attraction with Disney PhotoPass capture at Walt Disney World Resort, Disney has announced some additional special opportunities that will be happening around Liberty Square on Saturday, April 13 only. 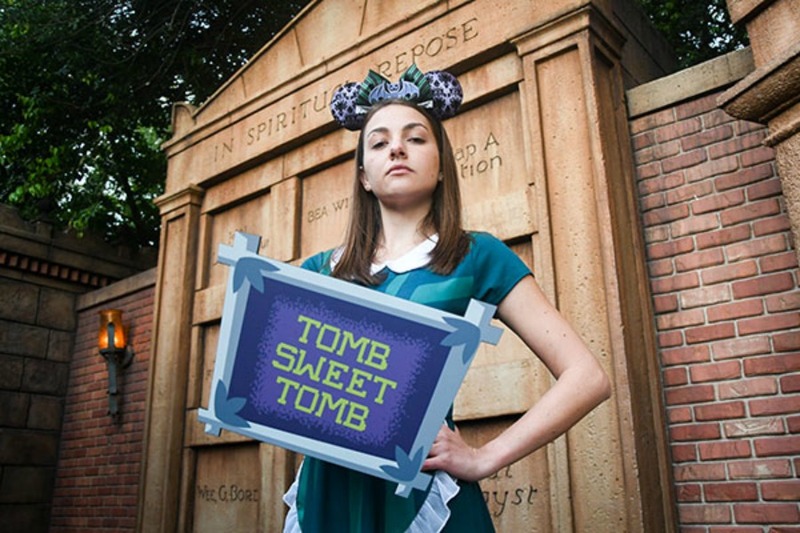 A Disney PhotoPass Photographer will be stationed near the exit of the Haunted Mansion and will have a ‘Tomb Sweet Tomb’ prop available for guests during daylight hours. An Animated Magic Shot can be captured at this location as well. 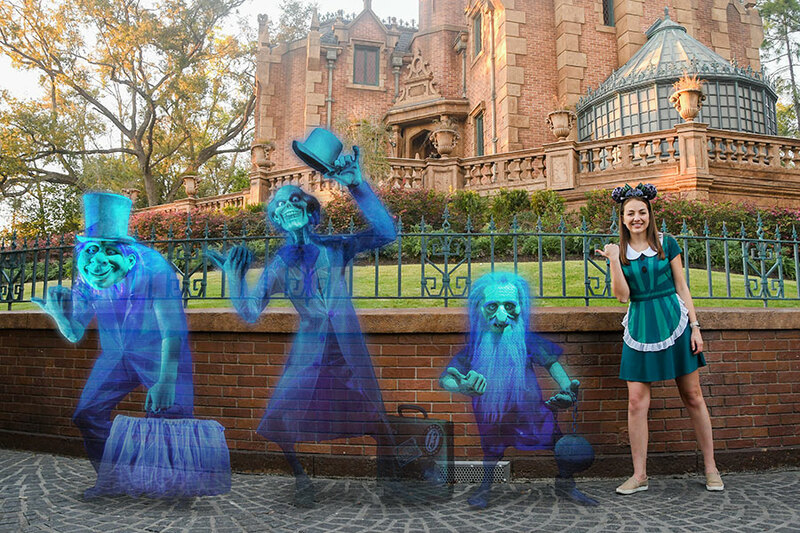 The photographer located near the hearse in front of the Haunted Mansion will be able to make the Hitchhiking Ghosts appear in guests’ photos like you see in the photo at the top of this post. 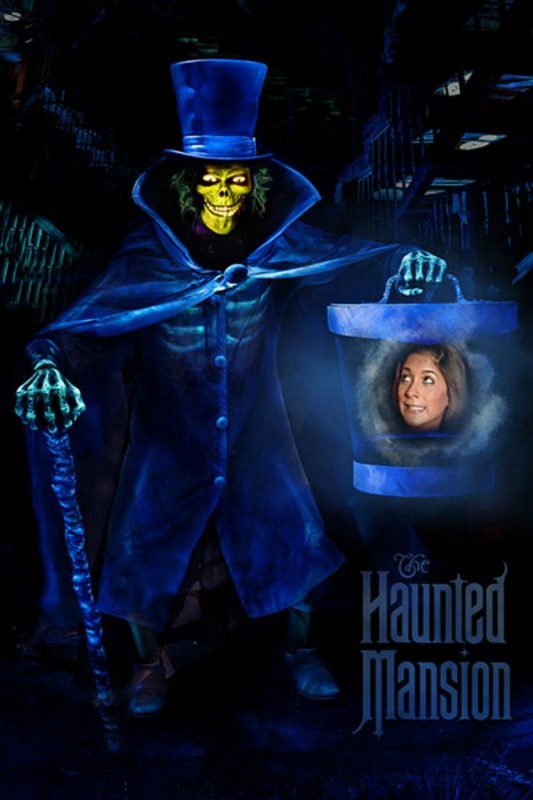 You can also choose to have a Hatbox Ghost Magic Shot taken when you stop by and have your photo taken by the photographer near the entrance to the Liberty Square Riverboat. 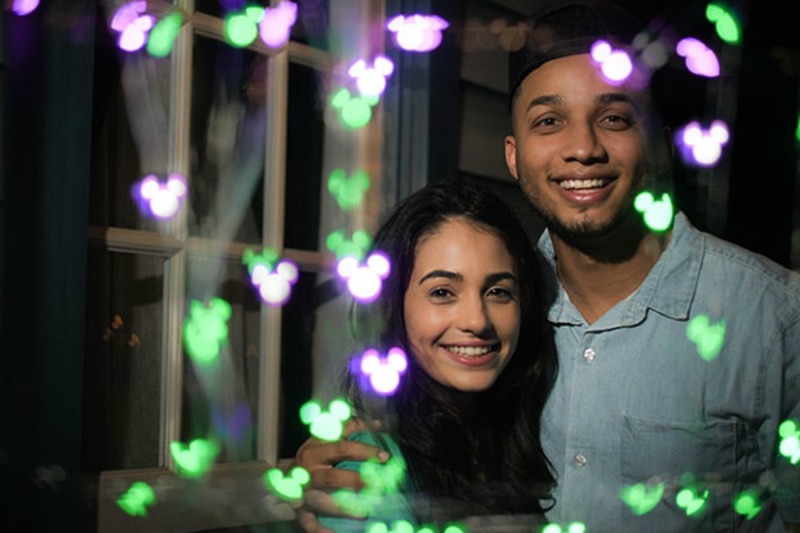 These two Magic Shots will be available during daytime and nighttime hours beginning daily at 9 a.m.
After the sun goes down, even more spook-tacular photos will be available. The PhotoPass Photographer just outside of Memento Mori will have the ability to catch the surrounding orbs in your photos. 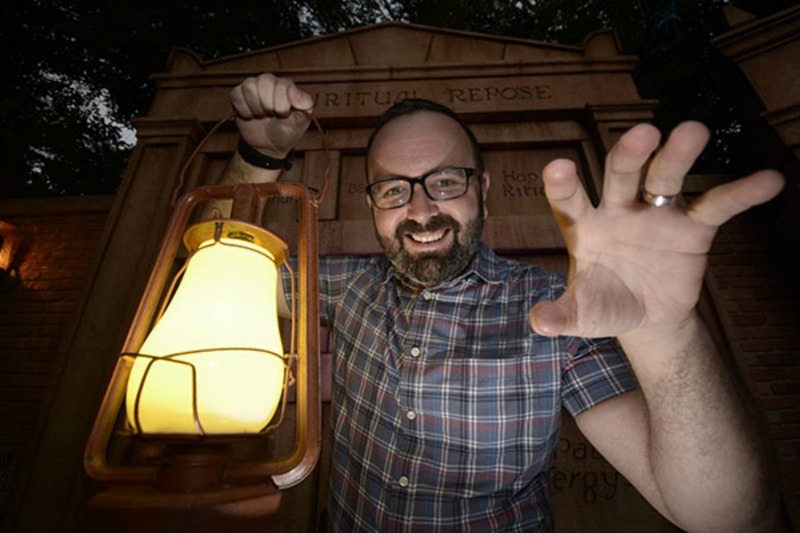 The caretaker’s lantern prop will also be available near the Haunted Mansion exit. At Memento Mori on April 13 only, guests can purchase an 8X10 lenticular image that will show your spirited side for the very special price of $13.13 + tax. Guests looking for a spooky snack after all of that photo-taking can purchase a ‘browkie’ – a brownie and a cookie all in one – that was inspired by the famous clock inside the Haunted Mansion. The ‘browkie’ will be available at the Liberty Square Market for $6.99 + tax. 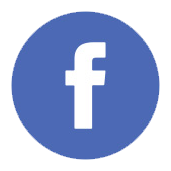 The famous Cadaver Dans will be stopping by to make a special appearance as well as they conjure up scary-good tunes after the sun goes down in Liberty Square. 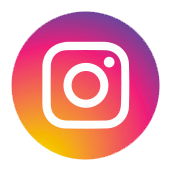 Guests who participate in the photo-taking fun can use the #HauntedPhotoPass hashtag and share their photos on their social media outlets.